Taggarts Volvo work hard to bring you a wide range of Volvo offers and deals throughout the year. 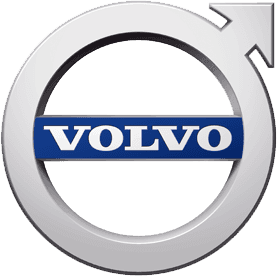 Whether you're looking for a great deal on a new Volvo, an approved used Volvo or a Volvo Motability car. As well as cars themselves, we also have servicing, parts or an MOT offers available. Taggarts is sure to have an offer to suit your current needs. Take a look at the current range of Volvo deals and special offers online, or contactyour local Taggarts Volvo dealer in Glasgow or Motherwell for further information.